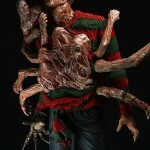 NECA’s Twitpic has added another new Nightmare On Elm Street 3 Freddy Krueger. 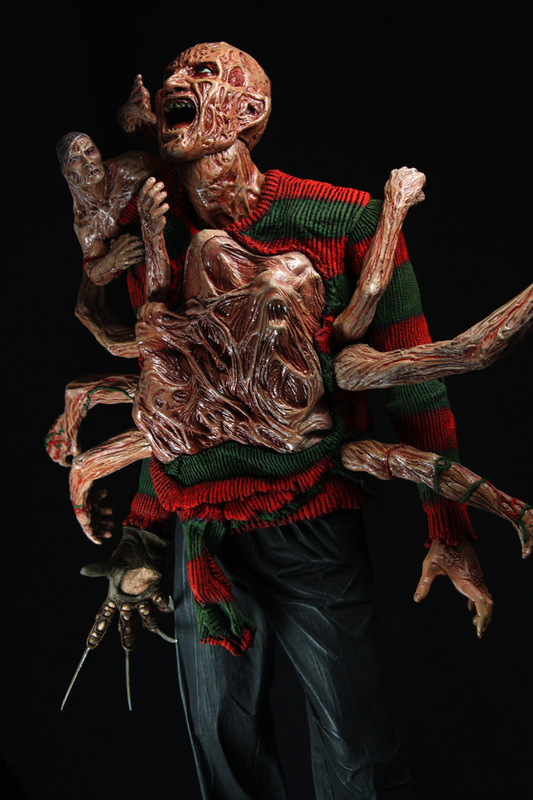 This time is shows Freddy being torn apart by the souls that reside within him. Check out the photo by clicking the thumbnail.